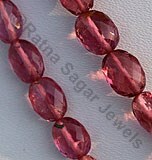 The beauty of gemstone is such that it deserves to be taken care of for as long as it can be. 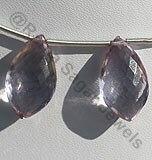 To keep the beauty of Pink Amethyst same for many years to come it needs to be taken care of and all methods of its cleaning are something that each one who has this gemstone should know. 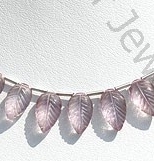 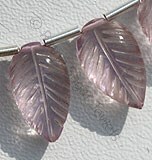 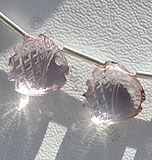 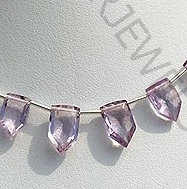 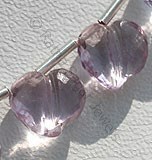 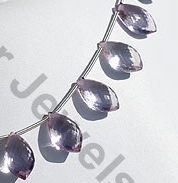 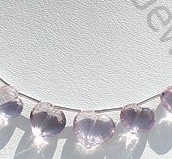 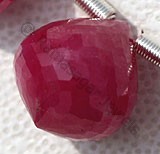 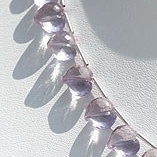 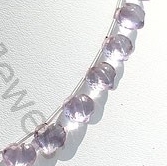 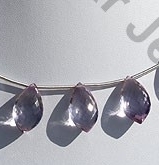 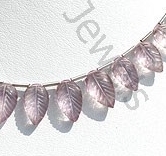 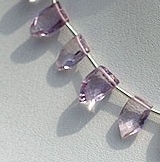 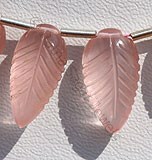 The process of caring involves cleaning pink amethyst jewelry periodically. 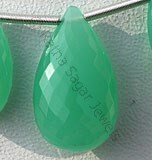 Rings that have this gemstone are expected to collect soap film, oil and dirt between the prongs of the mounting and the gemstone, this film should be cleaned with utmost care and the brilliance of the gemstone is maintained by cleaning it in a gentle dishwashing liquid and a soft brush. 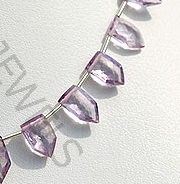 A slight wash in warm water and drying with a soft cloth will return your jewelry and Amethyst to its former pristine condition. 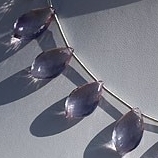 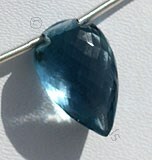 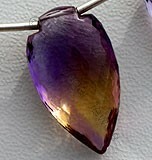 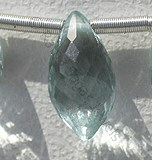 The color of the gemstone may fade with long exposure to sunlight. 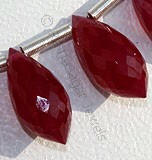 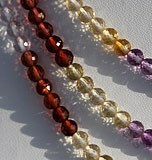 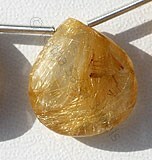 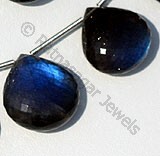 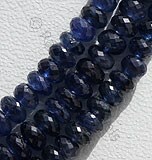 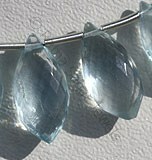 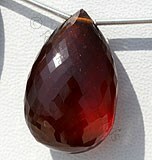 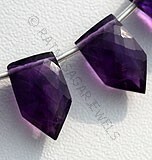 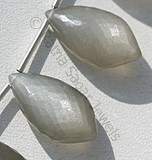 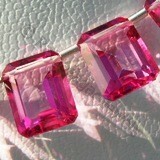 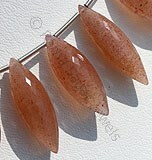 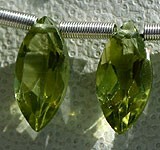 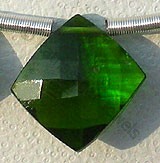 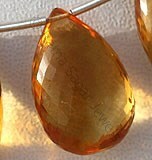 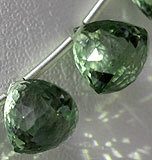 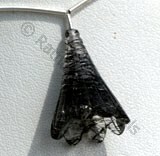 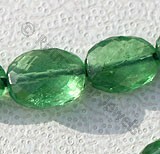 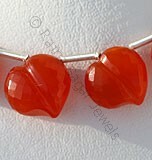 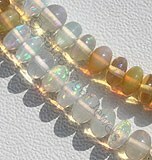 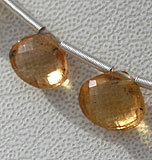 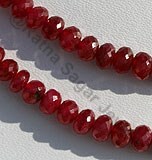 Make sure that before using the gemstone you get it heat treated to enhance it glow and color. 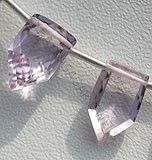 If you follow all the tips that are needed to take care of Pink Amethyst jewelry then you might as well get the highest collection of this gemstone. 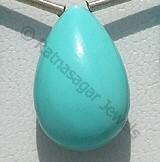 To buy it from the online store of Ratna Sagar Jewels check their collection and make your order for it now.